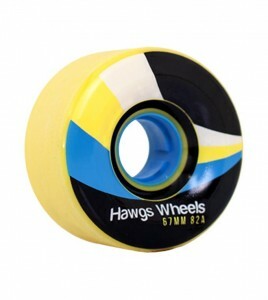 Hawgs is excited to add the Adam Yates Pro wheel to our 2016 Line. Designed and extensively tested for the last two years, out team couldn’t be more stoked to see this ultimate lipped freeride wheel available for shredders everywhere. 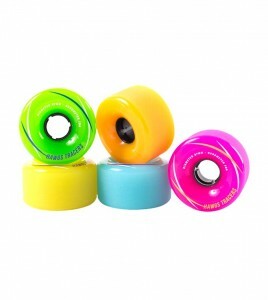 Cruising, carving, racing or freeriding, the Adam Yates wheel has got you covered.